The Member for Bega says the lease concerns surrounding Pambula Preschool are progressing towards resolution. 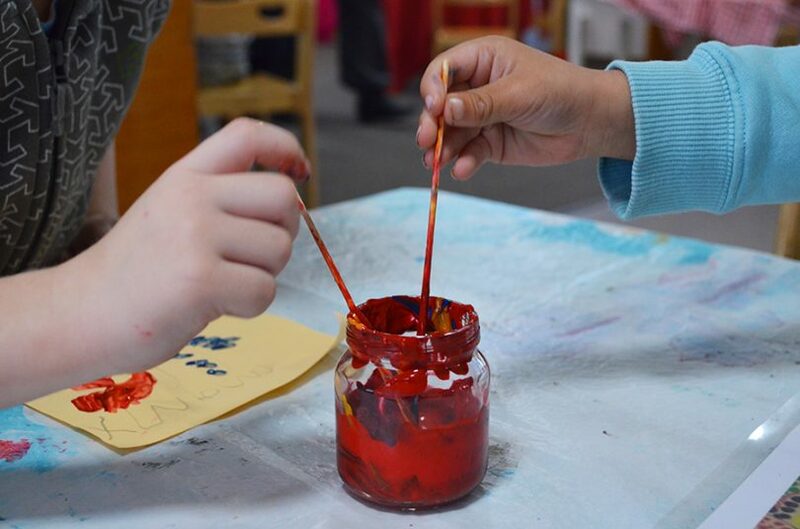 As reported by Region Media last week, the Pambula Preschool committee was frustrated and fearful for it’s future following five years of protracted “legal limbo” with the NSW Government. Spokesperson Glenn Merrick said what should have been a very simple lease renewal with NSW Crown Lands had turned into an epic battle that had prevented the preschool from applying for development grants and taken up hours and hours of volunteer committee time. “The preschool’s forty year crown lease expired in 2013 and attempts to renew it have stretched out over five years,” Mr Merrick said. Region Media approached the Member for Bega for comment at the time. In a statement realised on 29 Novermber, Andrew Constance said The Department of Industry – Crown Lands has had recent discussions with the preschool and had provided them with assistance in renewing their lease. “I am pleased to advise that the preschool has now lodged the required paperwork for a new lease and this will be given priority. “I understand the community angst surrounding this matter and whilst it has taken time to rectify, it is progressing positively. “Preschool education plays such an important role in local communities and I can assure our community that the preschool can continue to operate as usual until the new lease is in place. “I would like to make clear that there will not be an open tender for this land, it will continue to be available only for the preschool, which I trust will give the committee and community certainty over its operation,” Mr Constance said. Mr Merrick says the preschool as yet has not been contacted directly with any offer of a new lease. “The preschool had previously lodged all required paperwork in 2013 prior to the lease expiry and was continually advised it was being reviewed,” he says. “The preschool re-lodged paperwork earlier this year after being advised of new Crown lease procedures. The five-year delay certainly has not been due to failure on behalf of the preschool. “For the committee, a good outcome would be a permanent solution so that future committees don’t have the same issue to deal with. “The committee is keen to examine lease options that could provide greater security for the preschool and will allow the preschool to continue to improve and thrive in the community,” Mr Merrick says. The Member for Bega Andrew Constance says the preschool’s future on its current site is secure. 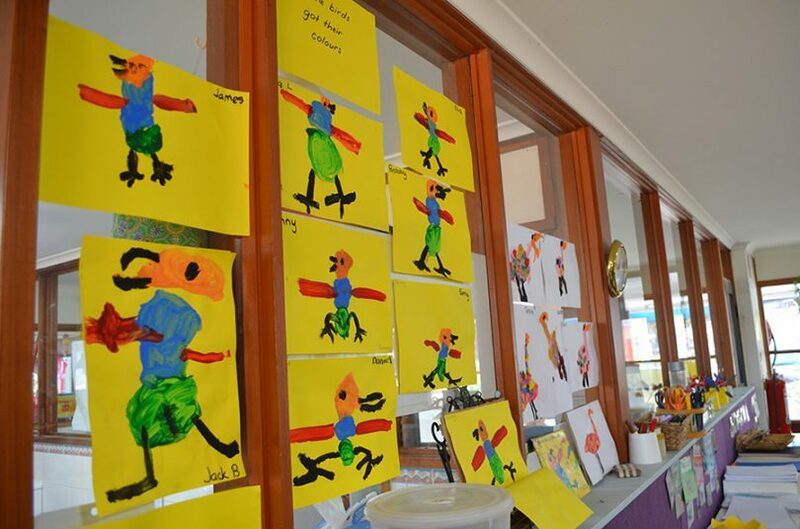 Photo: Pambula Preschool website. “We’ll be looking at what we can do to have this resolved,” Ms Atkinson says. Mr Merrick is concerned other community organisations will face this issue as Crown leases expire and perhaps be forced to go to public tender. “It’s an awful situation for a non-profit, community-based organisation to face,” he says.